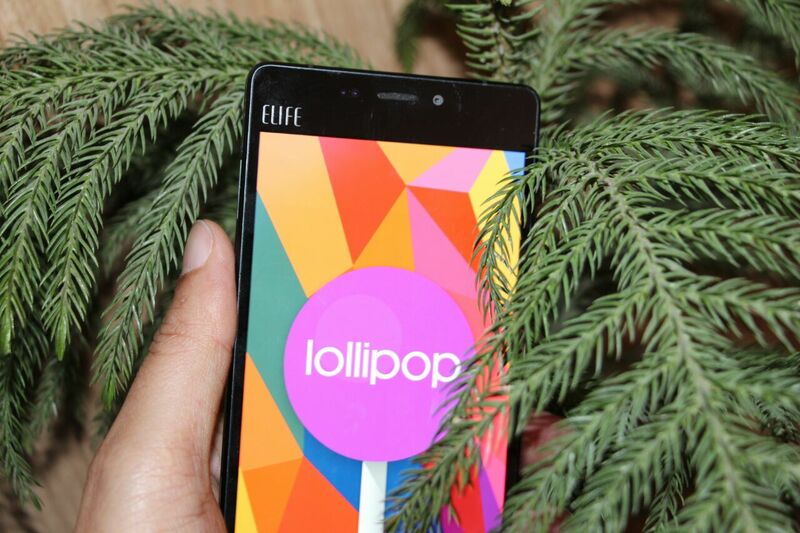 Gionee announced its latest Ultra Smartphone Elife S7 at MWC 2015. The Gionee Elife S7 has 5.2-inch Super AMOLED Full HD with 424 PPI protected with Corning Gorilla Glass 3 on front and back of the phone, Dual SIM, 1.7GHz MediaTek MTK 6752 64-bit octa-core processor, 2GB of RAM, 16GB Built-in memory and 2700 mAh battery. 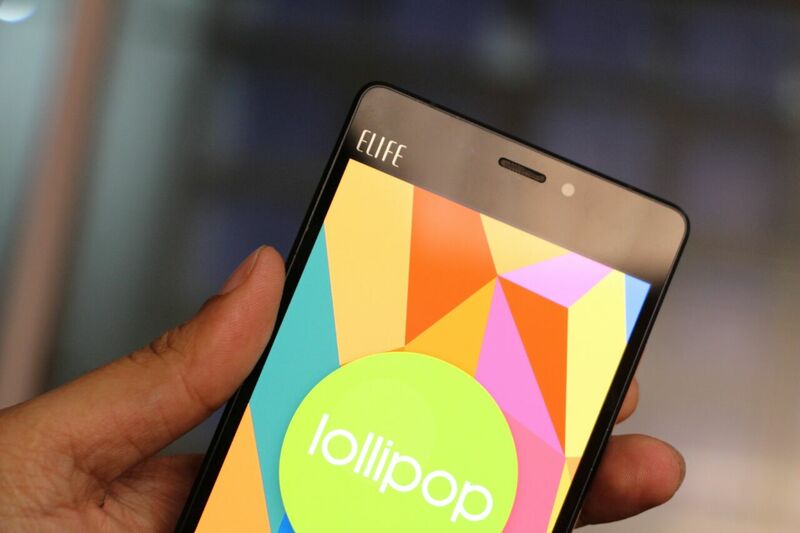 The Elife S7 is powered by Amigo OS 3.0 based on Android Lollipop. The Elife S7 comes with the 13MP camera with Gionee own Image+ processing system.The new image system is powered by night mode engine which capture 6 pictures in a second and compose them to 1 picture by adjusting the brightness and image noise. On Front, the S7 has 8MP front camera feature by intelligent Face beauty 3.0 technologies. The S7 will include a Hi-Fi level headphone and offer superior sound quality with instinctive Hi-Fi standard sound system that features sound restorations. With the built-in tailor-made speaker and Smart PA, users can enjoy music accompanied by louder and richer sounds. The Elife S7 is inspired by U-shape design of railway tracks. The frame beautifully merges a high glossy finish and metal effect with two parallel metal light lines. The metal used on S7 is aviation level aluminum magnesium alloy, making the skeleton solid and durable. The metal is further protected by Gorilla Glass 3 which protect against scratches. 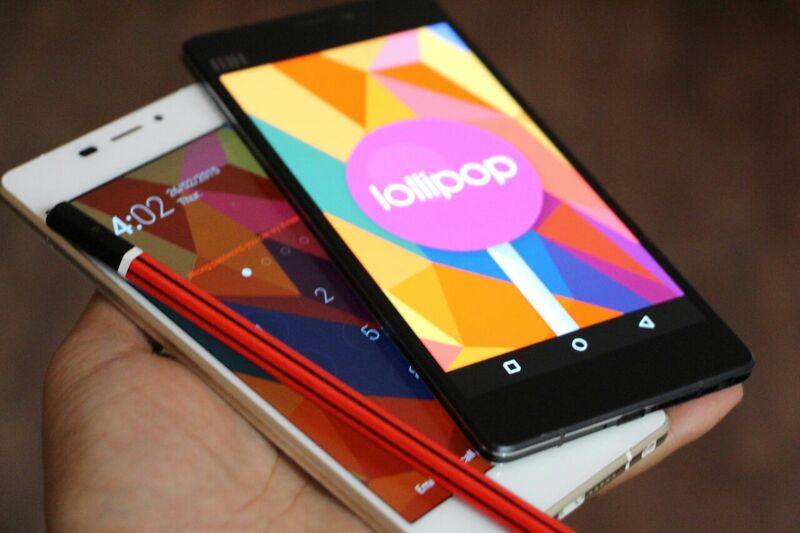 Gionee also optimized both hardware and software for long battery life. 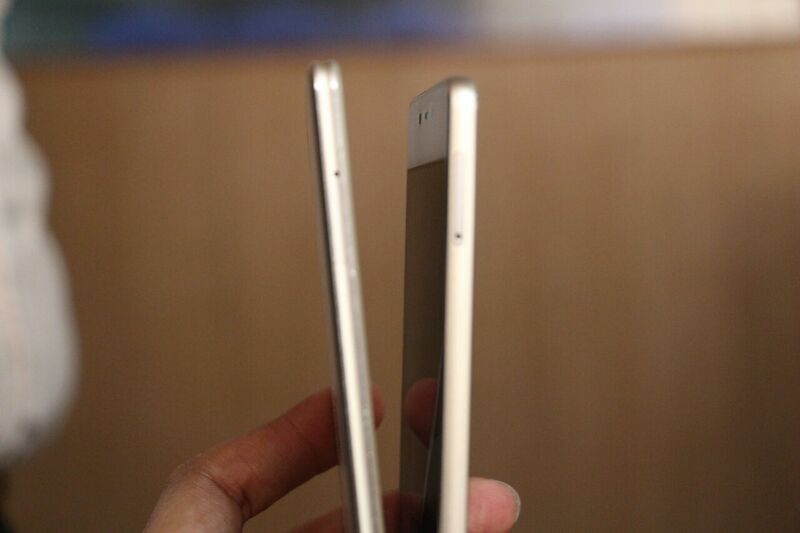 The Gionee ELIFE S7 stands at 5.5mm thin and will come in Black, White, and Blue. No availability of price, but it’ll launch in India on April 3.